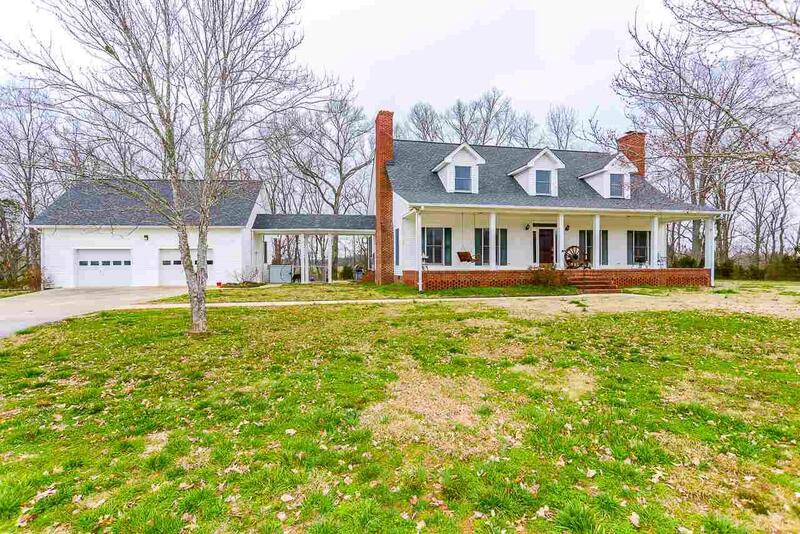 This beautiful Southern home is on 36.50+/- acres with Elk River Frontage. 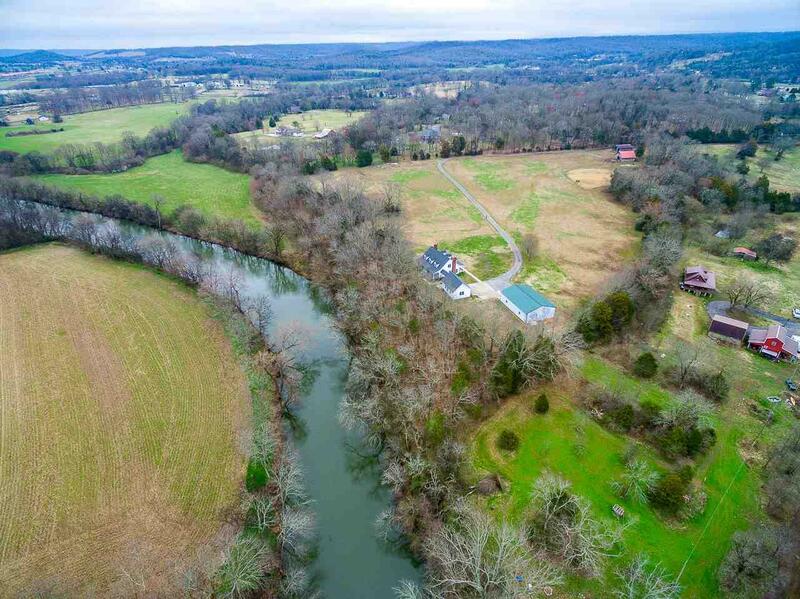 This home features a 448.2+/- sq ft screened in/covered porch facing to the river, perfect for a relaxing summer evening. 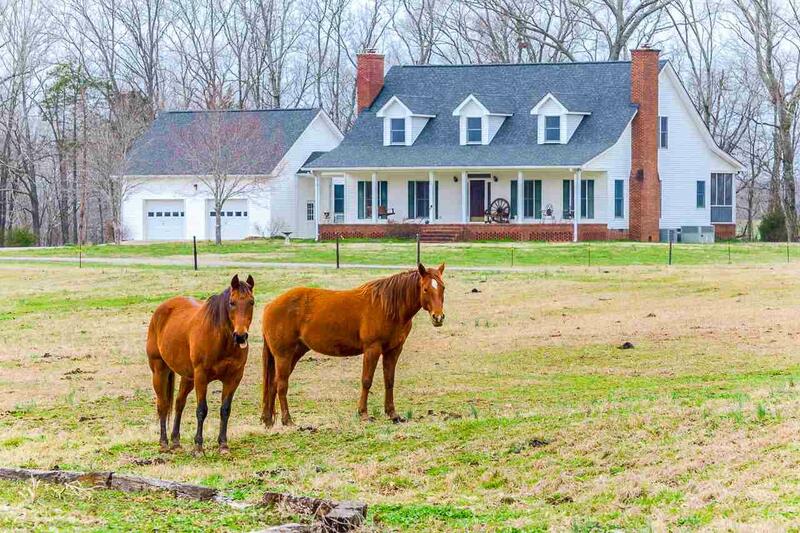 The property is fenced for horses with a 40x50 barn that includes 5 stalls and a 100x150 sand riding ring. There is a 40x60 shop that has electric. The roof was put on in 2018. The interior of the house boasts 9' ft ceilings with crown molding and solid wood or tile flooring throughout. 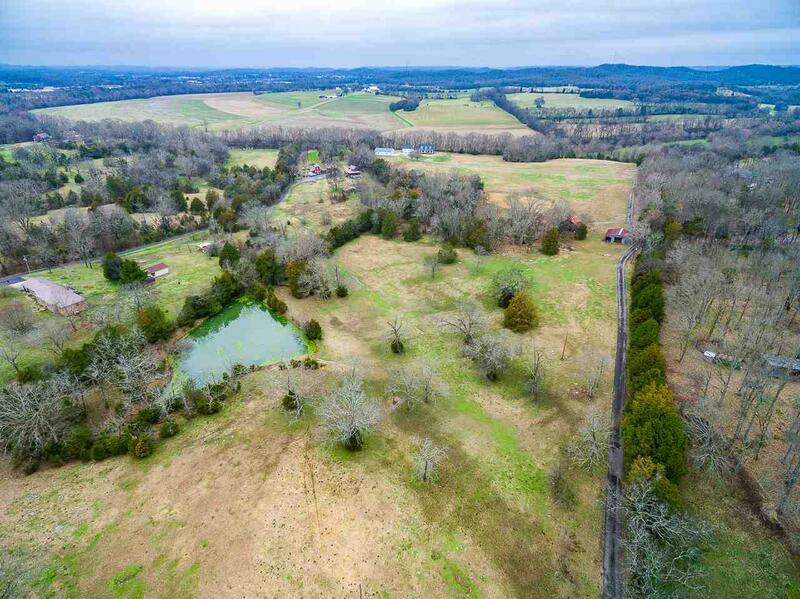 Listing provided courtesy of Burt & Co Southern Real Estate.